GORGEOUS unit in an amazing location! 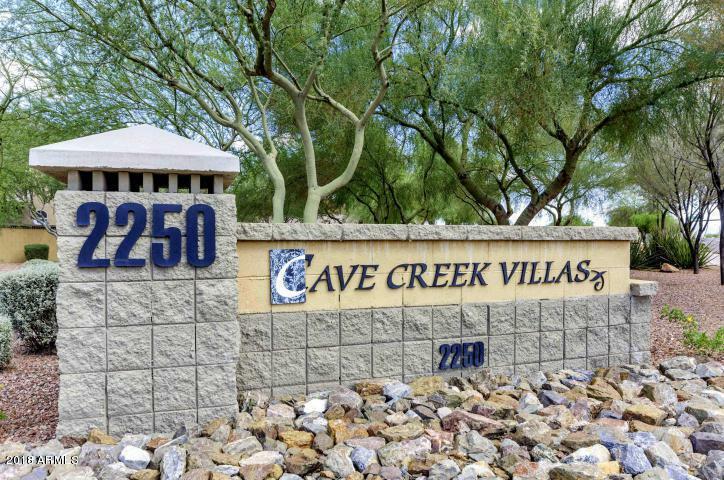 The community is surrounded by gorgeous mountain views, is gated and has a fabulous heated pool to be used all year 'round!! 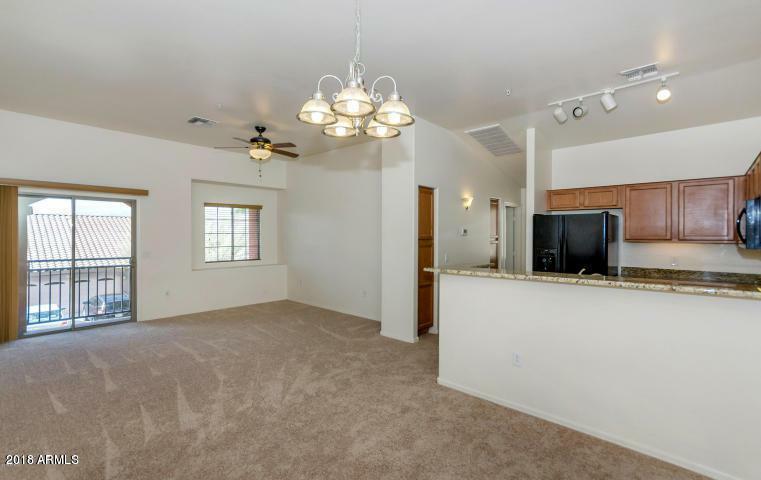 This unit has a garage, granite counter tops, upgraded cabinetry, a breakfast bar, an open concept floor plan, a balcony off of the family room AND master bedroom, spacious spare bedroom and bathroom, interior laundry and much more! 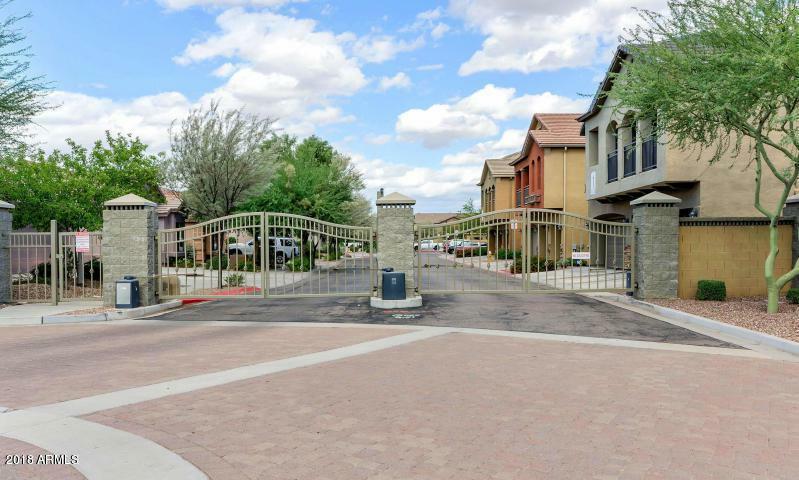 The community grounds are very well-kept in a PRIME location, being in close proximity to the Loop 101 and 51 Freeways, hiking trails, great schools, restaurants, and more! Cross Street Cave Creek & Deer Valley Rd.